Delta Trading Inc. is a company committed to the hardwood industry of North America with offices and kilns in Winnipeg, Manitoba, Canada. A satellite office is situated in Nakhodka, Russia, which ships hardwood lumber, veneer logs and Russian White Pine lumber to countries on the Pacific Rim and North America. Our North American facilities available to Delta Trading include kilns, rip saws, moulders, chop saws and gluing equipment that meet our customers specifications for panelling, flooring, rips and Newell posts. 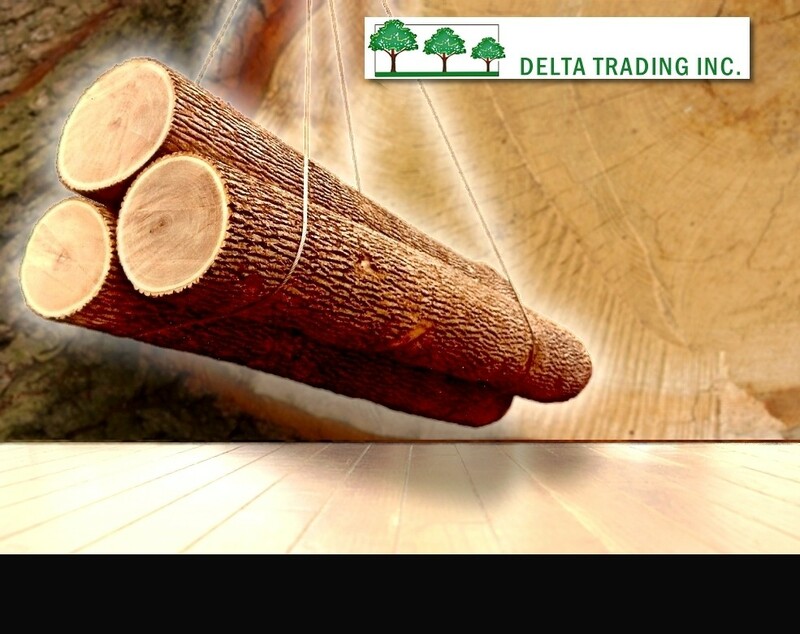 Delta Trading specializes in the species of Black Ash, Aspen and North American White Birch. The exportation of Canadian homes to the Far East of Russia is another aspect of our business. Copyright 2008 - 2012 Delta Trading Inc.